my flight today: New York-San Francisco-Los Angeles As I flew today from JFK to LAX (via SFO), my nervous thoughts went into the Federal Aviation Authority (FAA) for two reasons: its downgrading of the Philippines into Category 2 for not having complied with the minimum standards set by the International Civil Aviation Organization (ICAO), and its very own failure here in the United States. 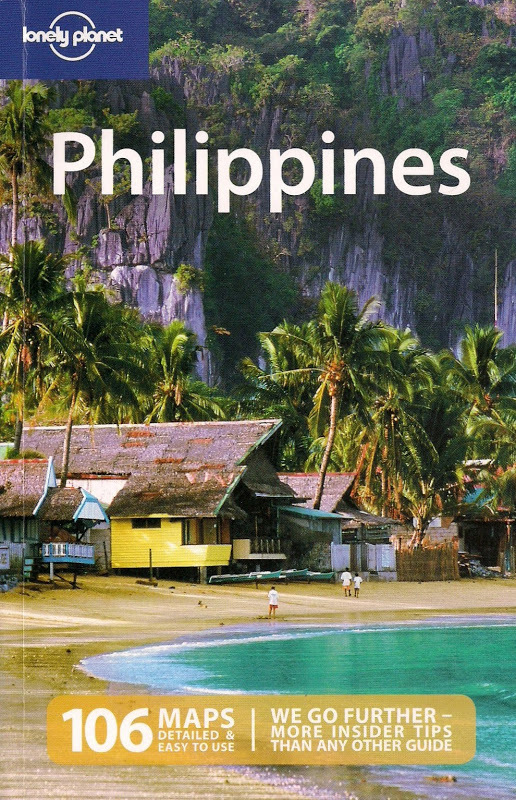 I fly several times a year and part of this is my annual jaunt to the Philippines where I fly domestically to my hometown in Davao. It is quite unnerving when you're told you're flying in dangerous skies - I mean not Iraqi airspace: when the plane you're flying or the people flying the plane you're in or the whole Philippine regulatory board (that is, the Air Transportation Office), have not passed safety audits. Whenever air accidents happen in the Philippines, the first thing aviation officials and politicians call for is to ground the fleet of that aircraft and then do an investigation. What happens after that, we don't know. Only after audits like the one conducted by FAA do we find cracks in the system - which means more accidents waiting to happen. At this time when more Filipinos are actually flying not just within but outside the country - thanks largely to the no-frills Cebu Pacific and Asian Spirit - it's really crucial for the Philippines to meet international safety standards for aviation and not be contented with joining the ranks of flunkers like Indonesia, Bangladesh, Ghana and some other obscure countries. The increasingly crowded skies above the archipelago - or for that matter the airports around the nation - should not be disaster zones anymore. 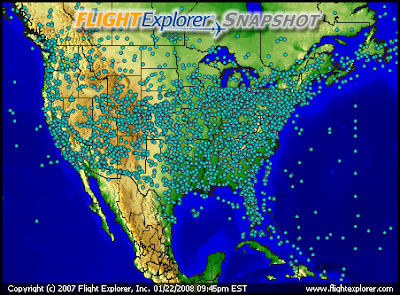 As I mentioned earlier, the FAA has also been getting a lot of flak in the United States due to the lack of air traffic controllers manning the very crowded skies across America. The shortage is so bad that the added stress of less manpower (and more work load) has forced others to quit. Even New York dailies have reported that not only are there ageing traffic controllers - with hardly any replacement in sight- but ageing radar technology as well in all three airports in the New York area: JFK, La Guardia and Newark. It doesn't help too that what's in the news recently were the near-collisions both in mid-air and on the ground. That should embarrass FAA for its own strict stance against other countries who fail aviation standards. With all these worrisome events, imagine how I felt as my flight on an American Airlines Boeing 767-300 went airborne, moving westward to SFO at 457 knots at a cruising altitude of 38,000 feet. I try to ward off visions of catastrophes but I can't help feeling nervous today. When I looked out of the window and saw another flying plane nearby, I could only hope and pray that air traffic controllers are monitoring us or that they are able to communicate with the pilots. I dread to imagine what happens when a stressed-out controller gets dizzy looking at the flight monitors. If we add the air traffic going into/out of both La Guardia and Newark, even the map of New York won't be recognizable anymore. That's how busy it gets. What a crowded sky, isn't it?